Are you gluten-free or dairy free? If so, you might not have to be! Our guest Dr. John Douillard, a former NBA nutrition expert and creator of LifeSpa.com, addresses the underlying cause of the gluten-free epidemic. 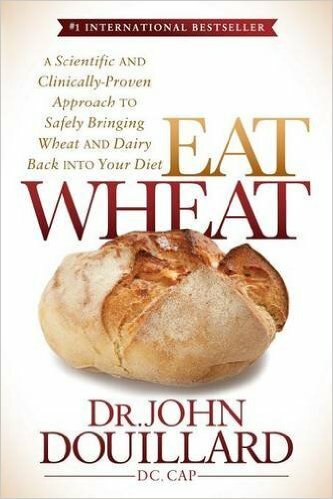 In his newest book 'Eat Wheat: A Scientific and Clinically-Proven Approach to Safely Bringing Wheat and Dairy Back Into Your Diet' he exposes the myths behind gluten intolerance and reveals the real culprit could be our digestive systems! He reveals the faulty science and commercial propaganda that have turned millions of people against some of the most valuable foods in human history. Learn how to feel better and strengthen your digestion so you’ll be able to enjoy these forbidden foods again! Dr. John Douillard DC CAP is a globally recognized leader in the fields of natural health, Ayurveda, and sports medicine. He is the creator of LifeSpa.com, the leading Ayurvedic health and wellness resource on the web with over 5 million views on YouTube. LifeSpa.com is evolving the way Ayurveda is understood around the world, with over 800 articles and videos proving ancient wisdom with modern science. 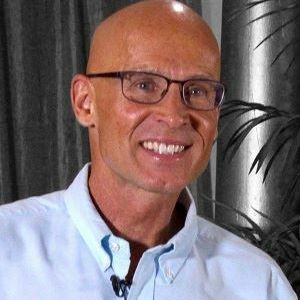 Dr. John is the former Director of Player Development and nutrition expert for the New Jersey Nets NBA team, bestselling author of 7 health books including his newest 'Eat Wheat', a repeat guest on the Dr. Oz show, and featured in USA Today, LA Times, and dozens of other national publications. 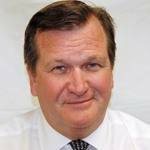 He has been in practice for over 30 years and has seen over 100,000 patients. 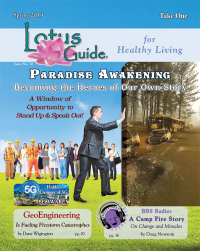 Dr. John directs LifeSpa, the 2013 Holistic Wellness Center of the year in Boulder, CO.